When you need a limo in Massapequa, you want S&G Limousine. Whether you’re looking for an enjoyable night on the town or an easy way to get from place to place S&G Limousine can help you get there. With our 24 hour availability, we offer professional transportation that is both convenient and luxurious, as well as reliable to each of our clients. S&G Limousine of Massapequa proudly serves the Massapequa and Long Island area with limousine and town car transportation services. No matter if you are looking for a comfortable reliable airport transportation to JFK Airport or LaGuardia Airport, a local Massapequa wedding limo rental, a bachelor party in New York City, or a prom limo for the Massapequa Chief’s Prom – S&G Limos and Town Car is there for you. We are proud to offer local transportation to all local attractions including; the Creation Art Center, MM Music, and Seascapes USA in addition to a variety of local schools, nursing homes, summer camps, parks, and churches including Parkview Nursing Home, Eastplain School, and Grace Episcopal Church, among numerous others. Our local fleet of Limousines, Town Cars, Stretch SUV Limos, and Party Busses are ready to provide all Massapequa, Massapequa Park, East Massapequa and Amityville residents with the best service in Long Island and New York. Our limousines are offered at a competitive rate to best meet your transportation needs without exceeding your budget. As a local business we are proud to serve our friends, family, neighbors, and fellow city residents with the same hometown professionalism we are best known for. No matter what your needs may be for any event, S&G Limousine can help! Our fleet is not only available 24 hours a day but also seven days a week and each offers a world of comfort. Looking to arrive in style with 32 of your closest friends? No problem! S&G Limousine’s fleet provides luxury vehicles for all party numbers from 1-4 in our cooperate town cars all the way to 32 passengers in our party bus limo. 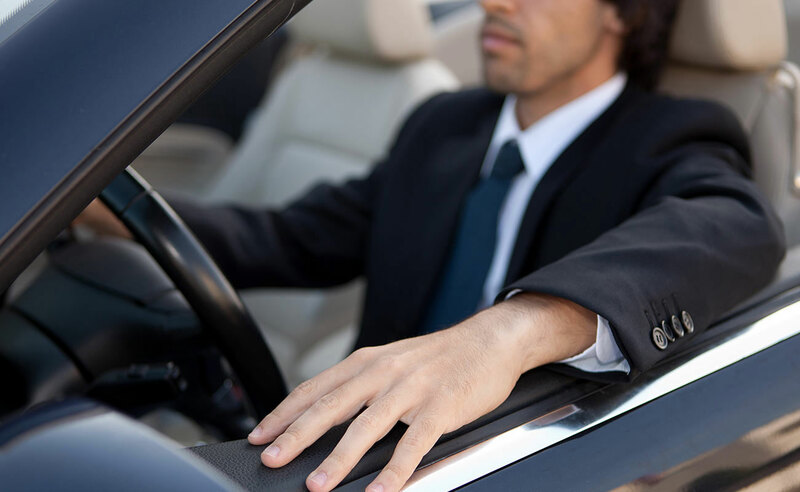 S&G Limousine guarantees on time pick-ups, clean cars, and courteous and helpful drivers every time. If you are looking for reliable, professional, and luxurious limo and towncar services for your next event look no further than S&G Limousine. For more information, call or e-mail us today! From Massapequa wedding limos to Massapequa prom limos S&G has you covered.